I am happy to announce that today is the official release of my debut single Spacetalk on the Finnish label Spin Underground Records run by Matti Kiviharju. This Warehouse Techno title consciously pursues a “thoughtful” but still club-suitable format. It tells of the training of an astronaut before his deployment on a space station. The intention of the title is to strengthen interpersonal relationships and to build harmony. In hectic times that are getting faster and faster, it is becoming more and more important to take care of one another and to approach one another instead of building walls against others. 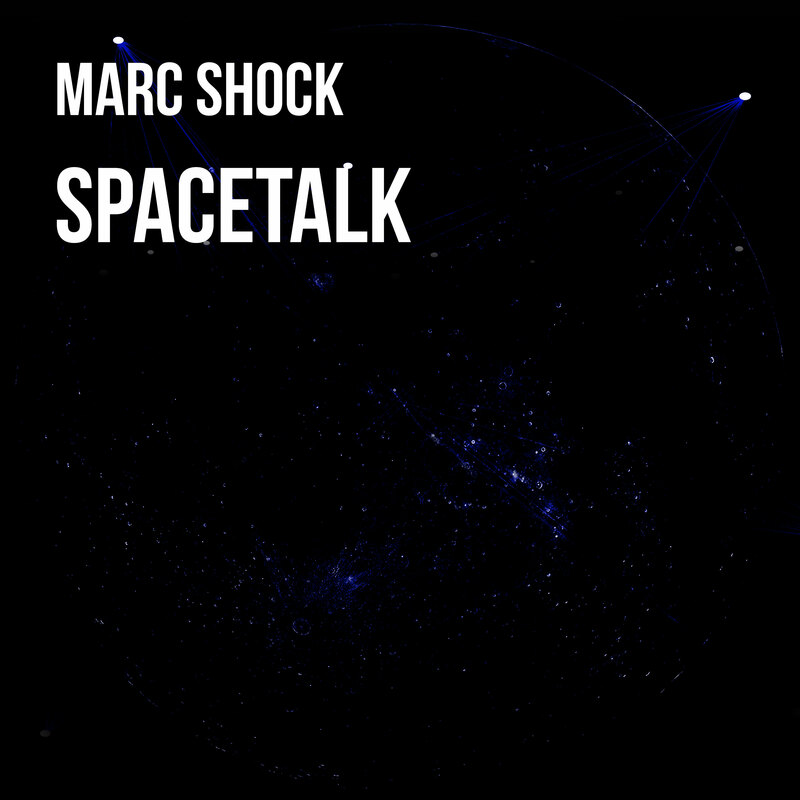 In contrast to the current political hardening that politicians like Trump have shown, I would like to encourage Spacetalk to deal openly and without negative prejudices with fellow human beings, it is also up to us musicians to change social moods for the better and not to stir up hatred even more through our music. This also includes a more thoughtful song, because flat EDM festival music is no solution in the long run. Check also my other releases some of them are even free downloads! Thanks for listening and your support! If you like the release, but don’t want to buy it consider adding it to your favorites, playlists on Spotify etc and share it to your friends via Social Media. It helps small artists like me, to maybe one day earn enough to buy a beer.